It is just a wagon, but with a little imagination, there are no limits to what it can become. 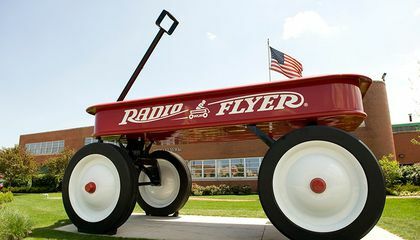 Robert Pasin, president and CEO of Radio Flyer, explained it: "It can be anything the child imagines it to be. It can be a spaceship, a train, a race car, a submarine." in response to "how Italian immigrant rolled out radio flyer across america". I think what he did was very interesting because he started out as a cabinet maker then he turned in to a full time wagon maker. Another reason why its so interesting is because they survived the great depression. That means that their company was special because the rest all went bankrupt. People were once obsessed with these radios and airplanes because it was new to them. Just like when a little kid gets a new toy they are so interested in it. I like how in the story he started off to be super poor and very minimum resources but still managed to not give up. It was the only entertainment. 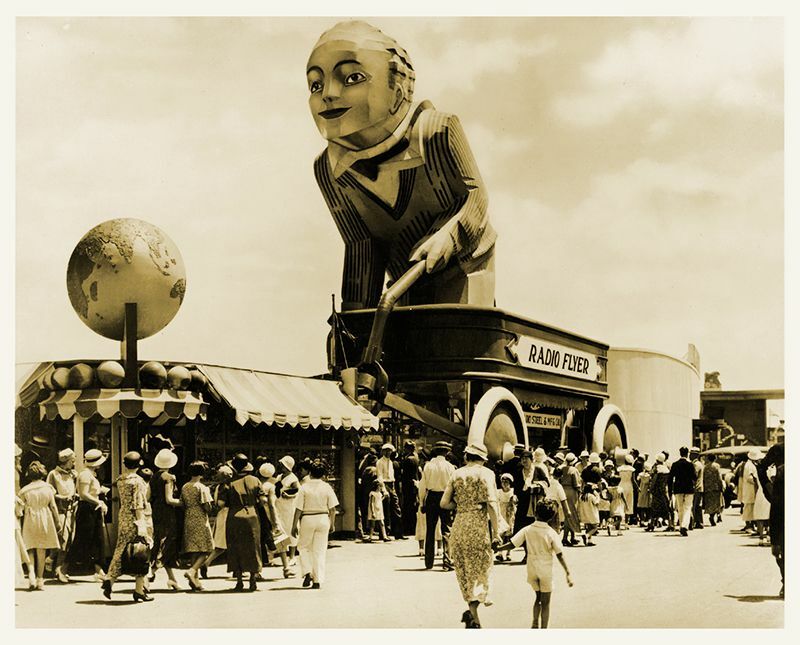 This to me was not really interesting for the fact is that the wagons were really not that interesting because there always being used today.But the person did seem interesting for the fact that he sold a lot in the great depression.